I want to start off the show with a BIG announcement. Today is the LAST day (until Midnight) that women can join my Real Love Revolution Class of 2019 Course that starts later this week. If you’ve been loving the show and vibing with my posts about LOVE on social media, then this is course is absolutely for YOU. 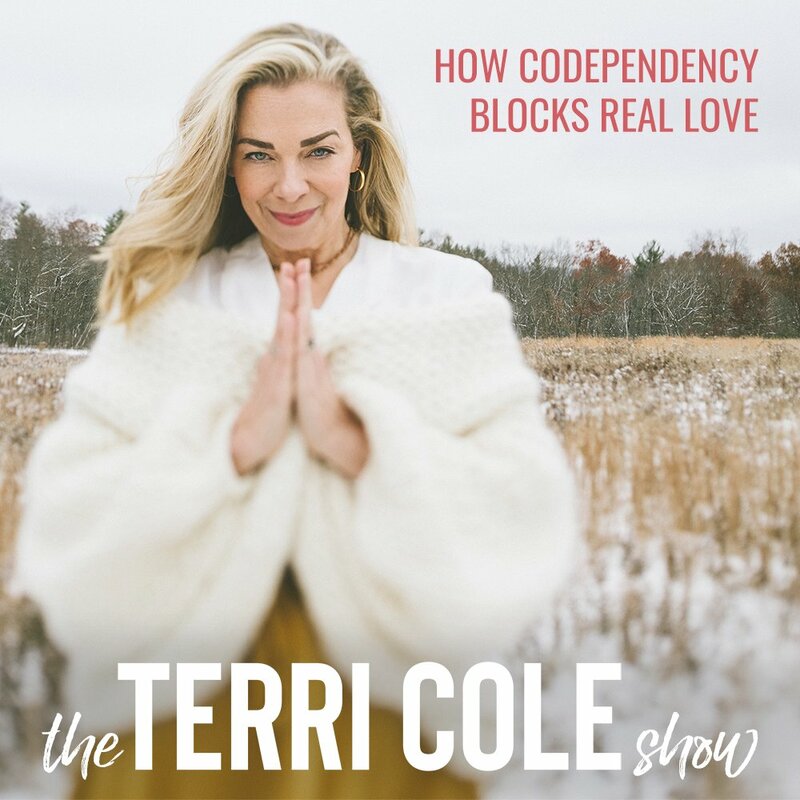 On the subject of Real Love Revolution, I take a deep dive into CODEPENDENCY and how it BLOCKS real love on today’s show. 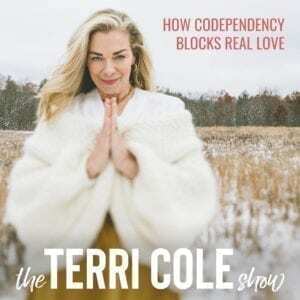 I talk about what it means to be codependent in today’s day and age (it was a popular term in the 80s), over and under-functioning, the 5 pillars of The Real Love Revolution and more. 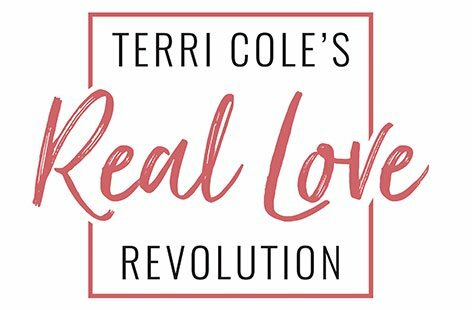 SIGN UP for my Real Love Revolution Class of 2019 Course that starts later this week!! !